Durability and innovation are key when choosing efficient products for your successful business. 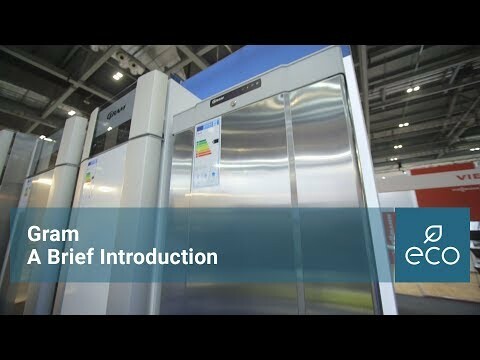 Gram have made life easier for you by designing a blast chiller that operates as a storage cabinet when the chilling/freezing process has finished. Its clever IFR blast chilling function prevents surface freezing damage. Add class leading energy efficiency and an extended warranty and you have a product worthy of serious consideration.